Home › Alberta › St. Albert › Massage Therapists Near Me in St. Albert › Lasting Therapy LTD. Lasting Therapy in St. Albert believes massage therapy has many benefits. Whether you are looking for pain relief from an acute or chronic injury, or just want to relax and have a few moments to yourself, our therapists can accommodate your needs. 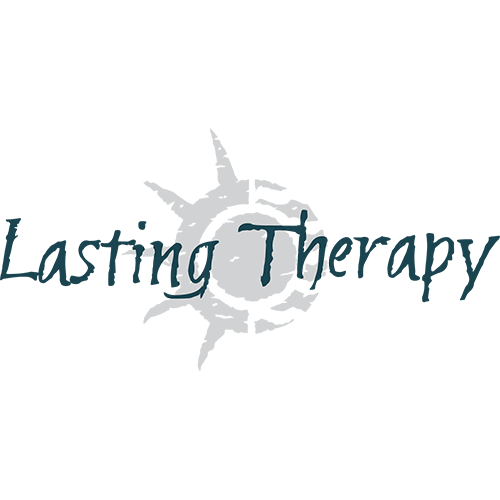 Give to Lasting Therapy LTD.
You will receive updates from Lasting Therapy LTD.